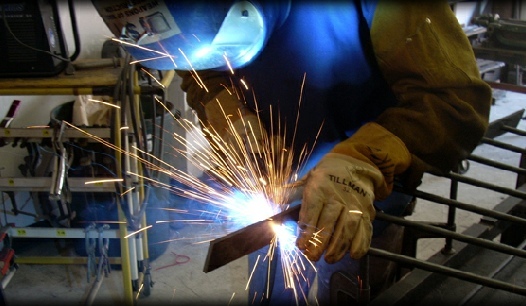 MLF Enterprises’ Fabrication Division consists of the most skilled and innovative fabricators around. 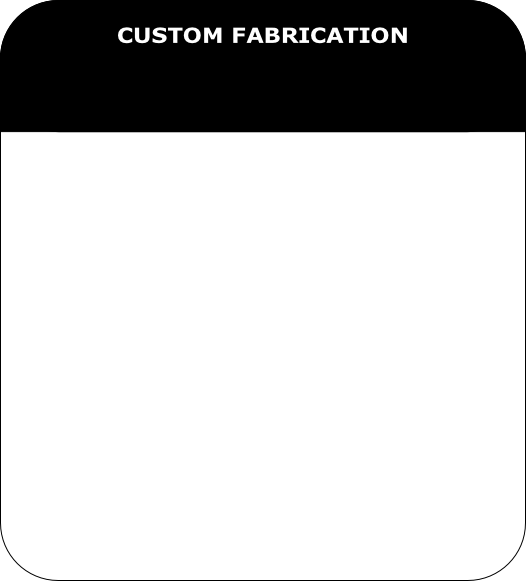 Our custom fabrication shop can take your idea and bring it to reality. From custom equipment, conveyor systems, truck beds, trailers, ornamental art, signage, custom parts, hand railing, anything made of steel, our fabricators can build it and build it right. We have the latest in technological advancements in fabrication and over 40 years custom manufacturing. 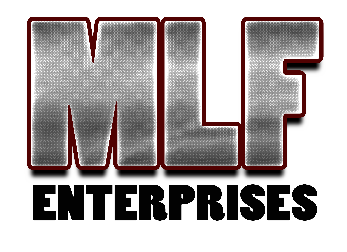 MLF Enterprises may be a new name in the water and wastewater treatment industry, but its players have been in the game for many years. 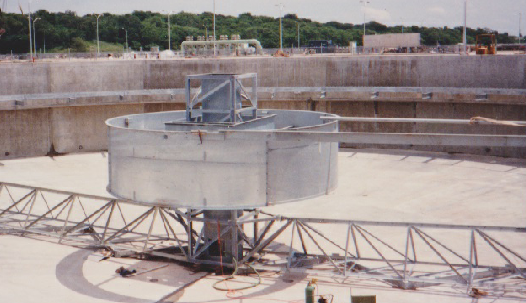 MLF’s core team have been designing, manufacturing and selling package plants, aeration basins, clarifiers, gravity filters, and skimmers for over 70 years combined. Working for Case/Cotter Inc. Out of Colorado, MLF’s principals have designed, manufactured, refurbished and maintained custom water and wastewater treatment equipment all over the world.